The first installment in Stephanie Meyer's Twilight trilogy was published in 2005, and the novel hit the big screen three years later in 2008. That film spawned three sequels, also based on Meyer's books, and an intense fandom that instantly made stars out of the young actors cast in the movie. 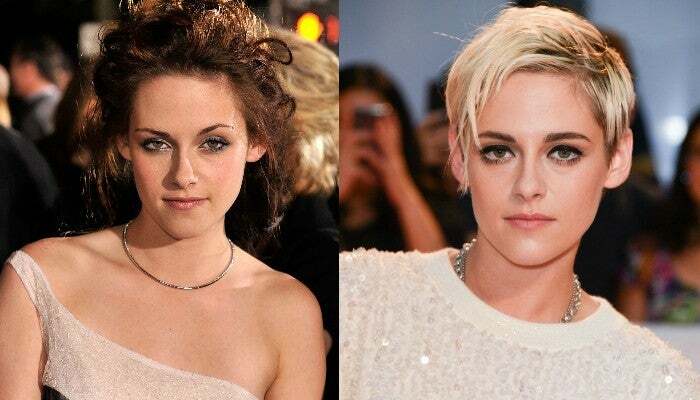 Since the days of Team Edward vs. Team Jacob, The Twilight Saga's stars have gone on to score Academy Award nominations, found companies and start families, as well as appear in plenty of movies and television shows. Read on to see what the cast has been up to in the 10 years since Twilight. Since her days as Twilight's heroine, Bella Swan, Kristen Stewart has moved towards smaller independent projects, including the 2015 French film Clouds of Sils Maria, which made her the first American woman to win the César Award for Best Supporting Actress, and 2017's Personal Shopper. She also made her directorial debut in 2017 with the short film Come Swim. After some time away, the 28-year-old will make a return to the world of blockbusters this year when she stars in the reboot of Charlie's Angels and the adventure-thriller Underwater. 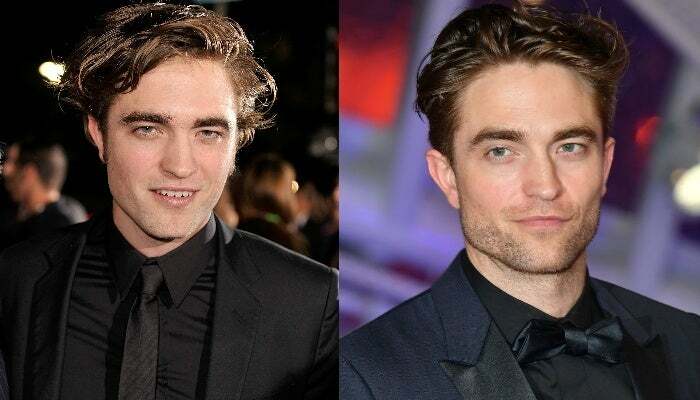 Robert Pattinson captured the hearts of teen girls everywhere with his portrayal of the brooding vampire Edward Cullen, going on to achieve even more box-office success and critical acclaim with films like The Rover, Maps to the Stars, The Lost City of Z and Good Time. He also has several movies on the way including Damsel, for which he helped contribute music. Pattinson and Stewart were speculated to have begun dating in 2009, though they eventually split in 2013. Pattinson later became engaged to singer FKA Twigs in 2015 before the couple reportedly broke up in late 2017. Taylor Lautner was Pattinson's foil as the werewolf Jacob Black, who competed for Bella's affections but ultimately imprinted on her daughter instead. After wrapping up Twilight, Lautner joined the BBC Three comedy series Cuckoo and later scored a role on the second season of the horror comedy series Scream Queens. He also famously dated Taylor Swift for a short time in 2009, later dating his Abduction co-star, Lily Collins, his Tracers co-star, Marie Avgeropoulos, and his Scream Queens co-star, Billie Lourd. Since Anna Kendrick's time portraying Bella's friend Jessica Stanley, the 33-year-old has gone on to become a huge Hollywood success, starring in a series of successful films including Into the Woods and A Simple Favor. She also scored an Oscar nomination for Up in the Air, published a memoir, 2016's Scrappy Little Nobody, and even headlined her own franchise with a trio of Pitch Perfect films. All these years later, it seems even Kendrick has to remind herself that she had a part in the massive phenomenon that was Twilight, with the actress tweeting in November, "Holy s—. I just remembered I was in Twilight." Nikki Reed portrayed vampire Rosalie Hale in the Twilight universe, donning a platinum blonde wig for her role. Now, she's back to her natural brunette, enjoying life as a mom with husband Ian Somerhalder and their daughter, Bodhi, who was born in July 2017. She also started sustainable lifestyle brand Bayou with Love and works with animal rescues. 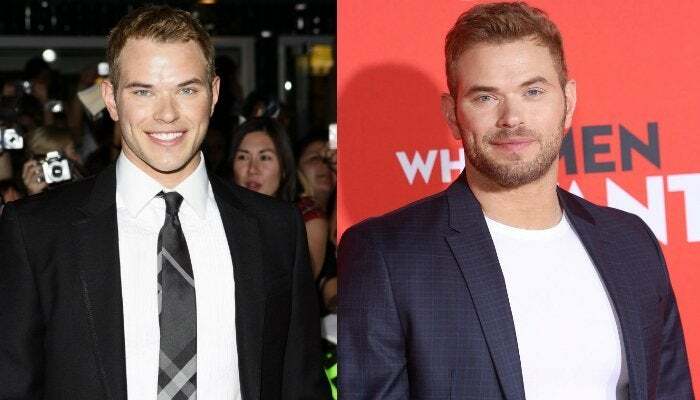 Kellan Lutz nabbed the role of Emmett Cullen in The Twilight Saga, and followed his turn as a vampire with a role in The CW's 90210 spinoff. He has also appeared in several action films including Immortals, Java Heat and The Legend of Hercules. Ashley Greene added another mystical element to Twilight as Alice Cullen, who has the ability to see the future. She's since starred in television shows including Pan Am and Rogue and films including The Apparition, CBGB and Antiquities. In 2018, Greene married husband Paul Khoury in San Jose, California. 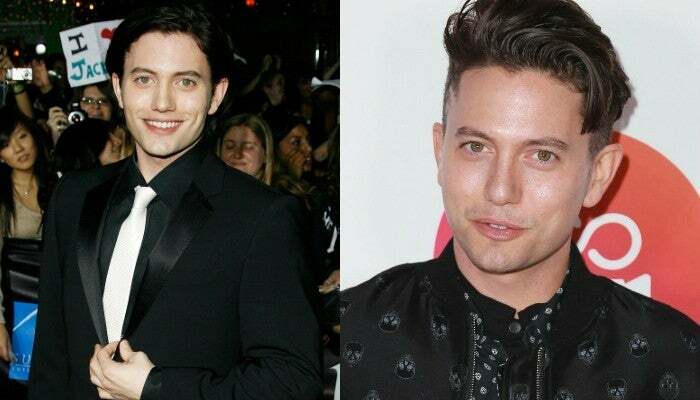 Jackson Rathbone rounded out the Cullen family as vampire Jasper Hale. Following the franchise, Rathbone had roles on multiple television shows including Aim High, Finding Carter and The Last Ship, as well as roles in several films. Rathbone is also a musician with his band, 100 Monkeys. In 2013, he married wife Sheila Hafsadi, and the couple shares two children.